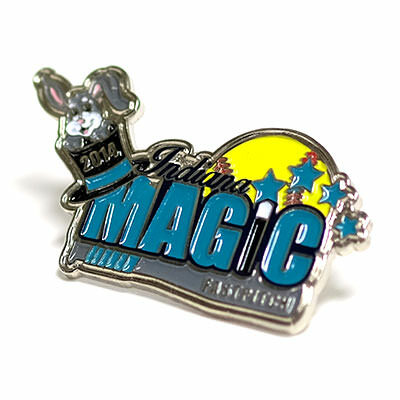 Soft Enamel Pins | TJM Promos, Inc.
Our most popular pin style. 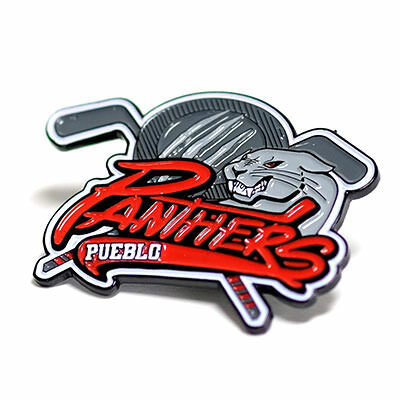 When you need a great-looking pin at a great price, choose soft enamel! 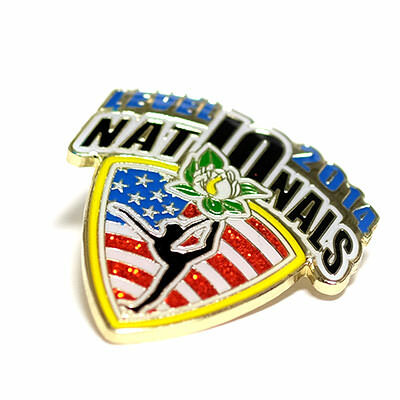 One of our most popular pin styles, soft enamel pins are affordable without sacrificing quality. 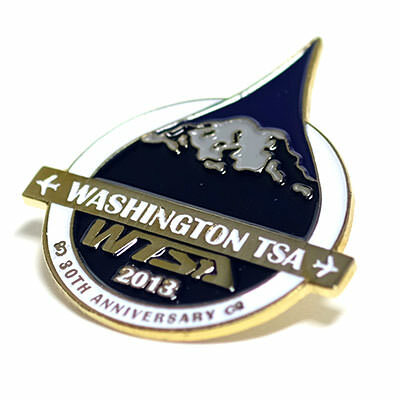 Custom pins are a great way to advertise your business or cause, recognize stellar employees, and more. 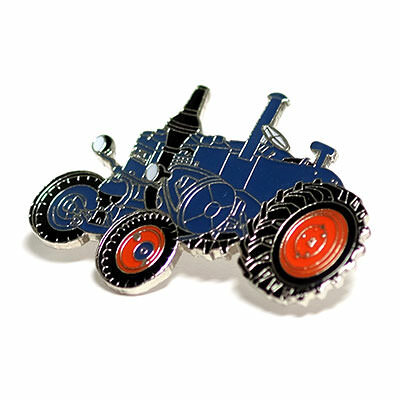 TJM Promos has what you need to design your own custom soft enamel pins. 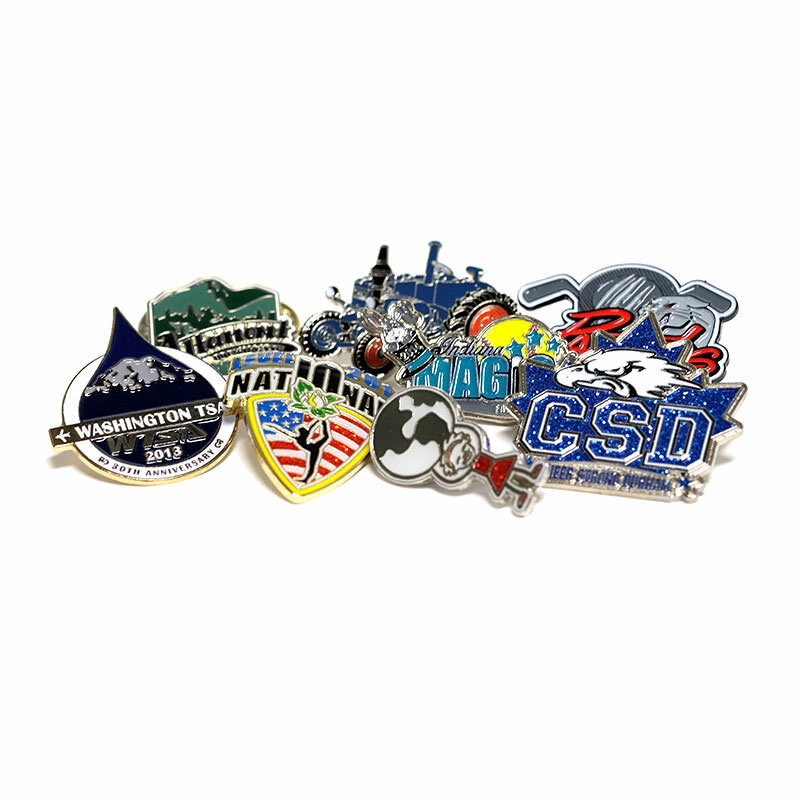 Our digital artists will assist you along every step of the design process, ensuring your pins look exactly how you pictured them. 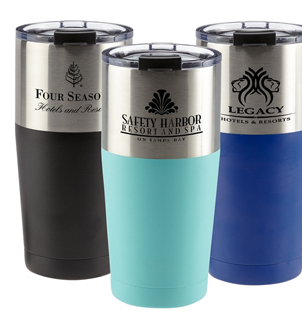 With free artwork, unlimited revisions, and free shipping to anywhere in the continental United States, TJM Promos gives you the best value. 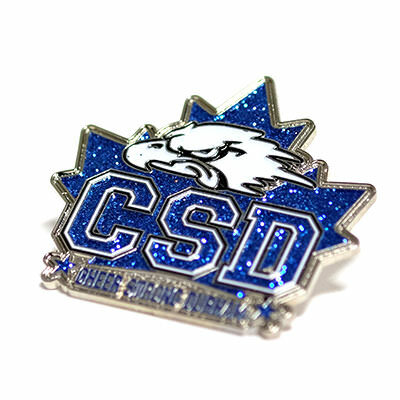 Order your custom soft enamel pins today!